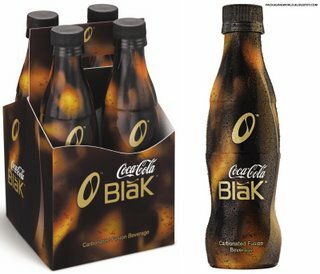 Remember Coke Blak, the short-lived high-end coffee-infused cola drink put out by Coca-Cola? Well, I do. I loved the stuff, even at $2.50 a bottle. It was a fantastic combination of Coke with the essence of coffee that had wonderful caramel undertones. It's been gone from the market for, oh, four or five years now, I suppose. But if you're absolutely dying for a taste of what it was like - or you just want to have some again - there's an easy way to make a pretty good facsimile of the beverage. You don't need a lot of the Torani coffee syrup to make it work. "A splash". "Half a teaspoon." Basically, experiment. If you taste more coffee than Coke, you've used too much. 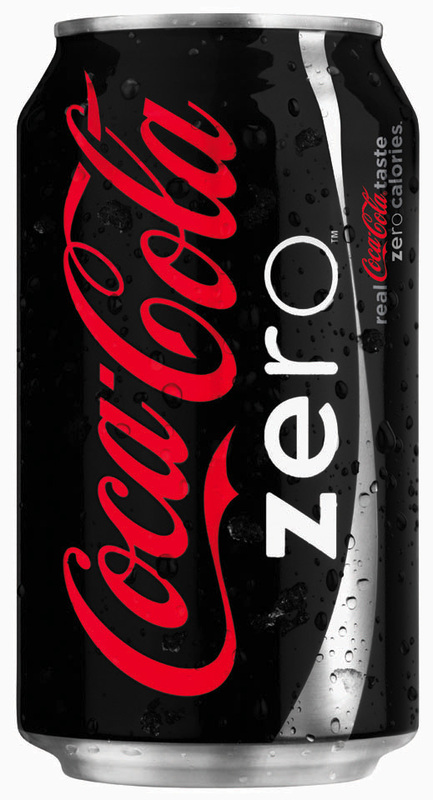 Unfortunately, with no actual Coke Blak out there to compare with, it's not like this is a precise exercise in reproducing the taste. And the Torani/Coke Zero combo still misses some of the more caramel notes (what is this, a freaking wine tasting?) of the real thing. But, again, it's close. Pepsi Jazz Carmel Cream had the sweet, subtle, caramel flavor to it that my Torani Fake Coke Blak is lacking, and yet also somehow managed to bring forward a bit of a coffee flavor despite not being a coffee flavored beverage. Hmmm ... now I want to go buy some Torani Caramel syrup to see if that makes a better Fake Coke Blak than what I'm currently producing.